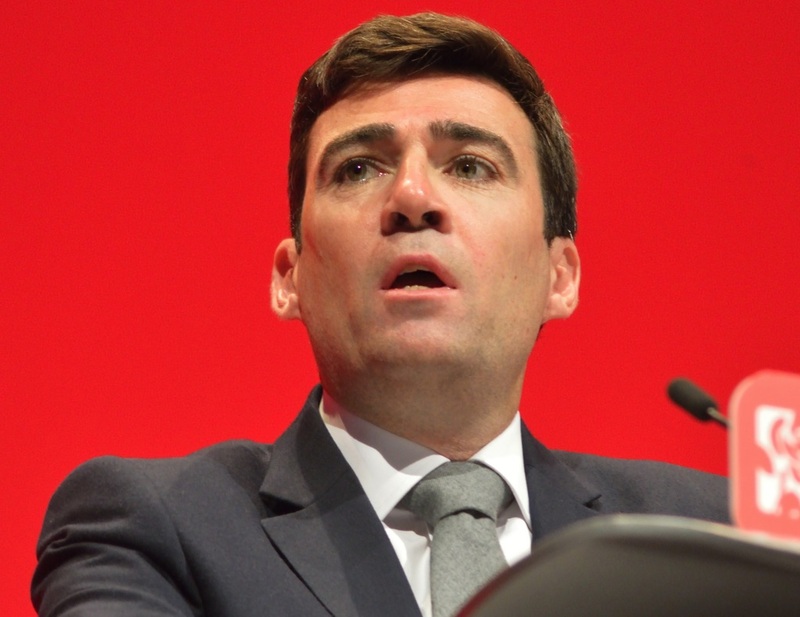 THE MAYOR of Manchester Andy Burnham will deliver a keynote address at Fire Safety North on 10 October. Mr Burnham will deliver a Mayoral address on Fire Safety at 9:30am in the Fire Safety Keynote Theatre (sponsored by Advanced) at EventCity Manchester. He will explain who Manchester is tackling fire safety issues in the wake of the Grenfell Tower fire. The mayor will also discuss the emergency response to the Manchester Arena bombing, which tragically killed 22 people. Fire Safety North takes place on 9-10 October 2018 at EventCity, Manchester and is co-located with Health and Safety North. The event dedicated to supporting fire and safety professionals to achieve and maintain the very highest standards of fire safety management. Its objective this year is to enable delegates to learn, network and procure. Delegates will be able to access more than 30 hours of CPD accredited content and more than 150 exhibitors will be on site.